The fanbase of Critical Role is known for its kindness and hospitality to each other. Perhaps because the show started out so small back in 2015 and has grown exponentially over the years. 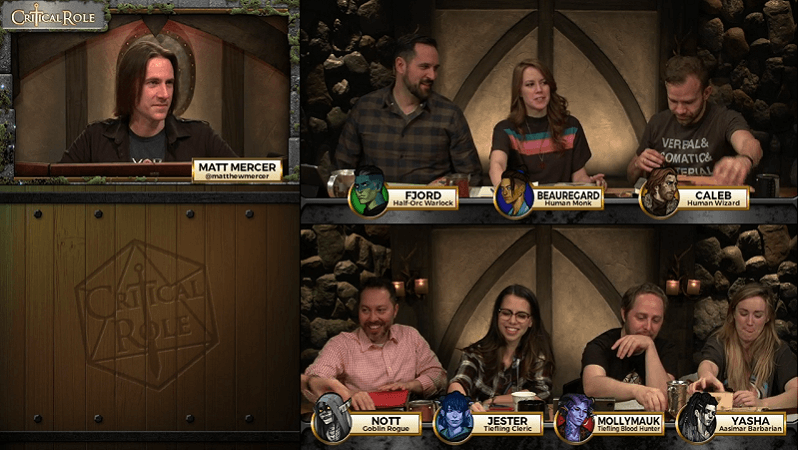 Fans still have the feeling of being a niche community and appreciation that their support has turned a Dungeons and Dragons show into an ongoing phenomenon. But perhaps what makes the community most special is its yearly Christmas gift exchange. Each year in October fans sign up via the Facebook fan page called Critter Gifting. 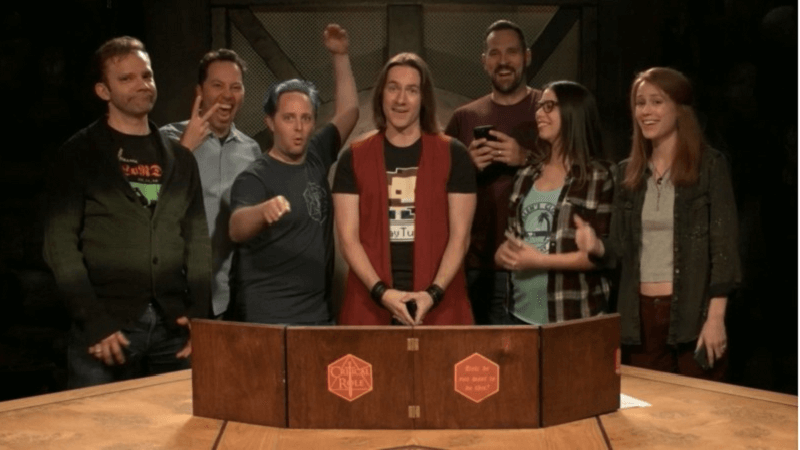 “Critter” is the nickname fans of Critical Role have given themselves. Admins of the page invite anyone who wants to be a Secret Santa for another Critter to sign up. The process is simple. The Critter fills out a form that goes into detail about all their interests. Their favorite characters from Critical Role, their favorite color, gifts they especially like, any other fandoms they are a part of, etc. Then, volunteers work hard to assign Critters secretly to each other, keep in contact through the process, answer questions, and overall make it a lovely experience for everyone involved. The gifts are due to be mailed by December 11th. Those who follow the Critter Gifting page will see members show off their presents. And this is truly something special. Beautiful handmade gifts depict characters of the show, or dice selected because they were the chosen favorite color. There are dice trays, art prints, shirts, books, and jewelry. This isn’t something fans do in a half-interested sort of way. Love goes into the whole process. And the love is simply born from wanting to make other fans happy. Looking around at other fandoms, it is hard to find this displayed anywhere else. There can be such a focus on what divides us instead of what unites us. 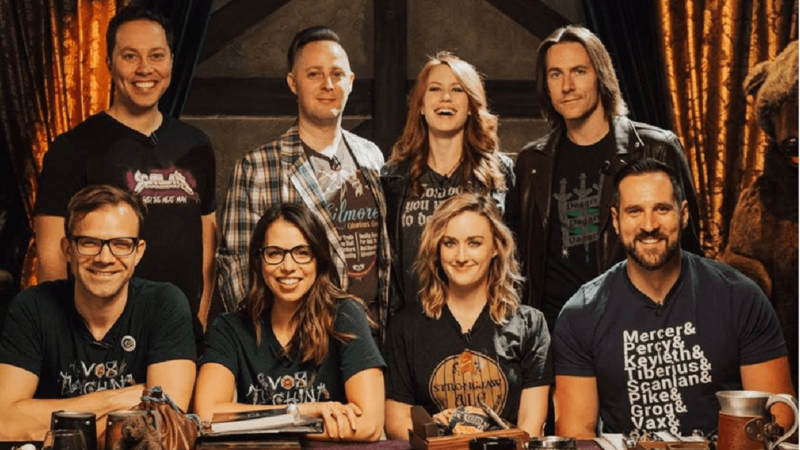 But, at least in the ever-growing community of Critical Role, we can find role models for how to treat each other, how to celebrate what you love, and how to be a better community.